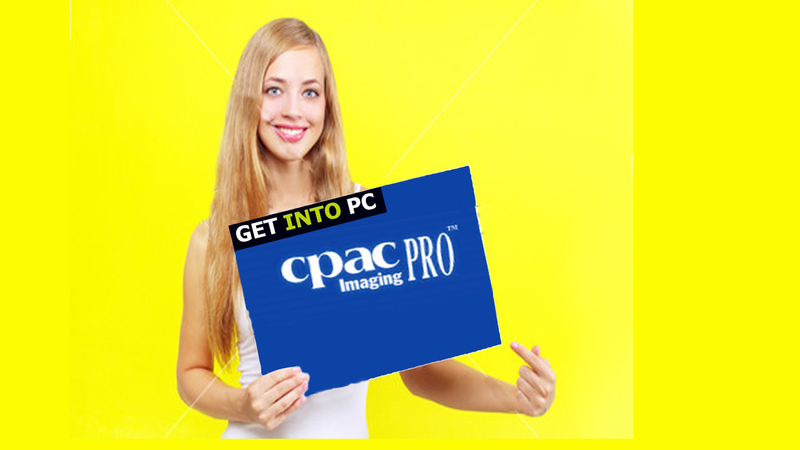 CPAC Imaging Pro Free Download latest version setup in direct link. 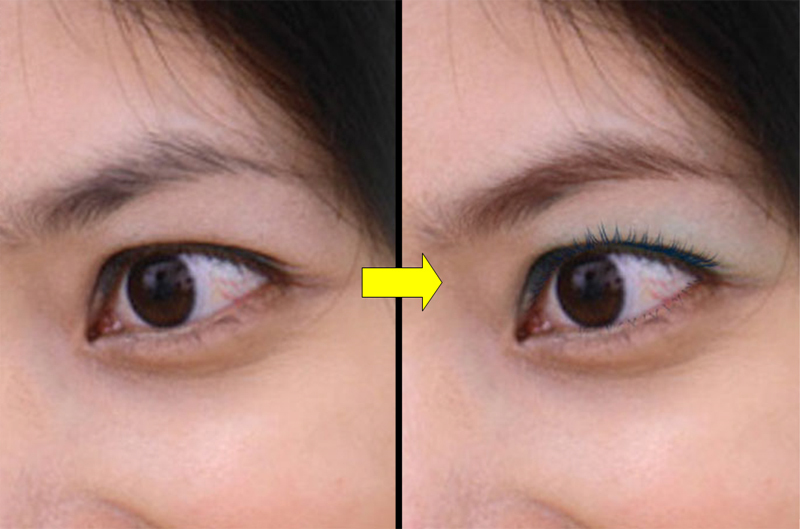 Retouch your snaps and remove pimples in photos and look younger in snaps with cpac pro. 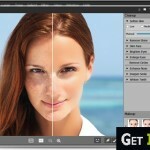 CPAC Imaging Pro is a tool which is used for the editing, retouching of images. It is an easy to use application and novices can feel comfortable while trying their hands on this tool. 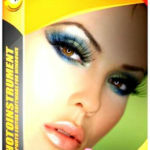 With this tool in your arsenal you do not need any hard work to get a professional portraits. With this tool you can achieve amazing results within minutes. CPAC Imaging Pro has a very eye catchy interface with the toolbar at the right side and a large working area in the center. 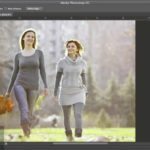 With this amazing software you can achieve same results as with Photoshop without attending long courses. After going through the tutorials within an hour or two you can make some astonishing new images. 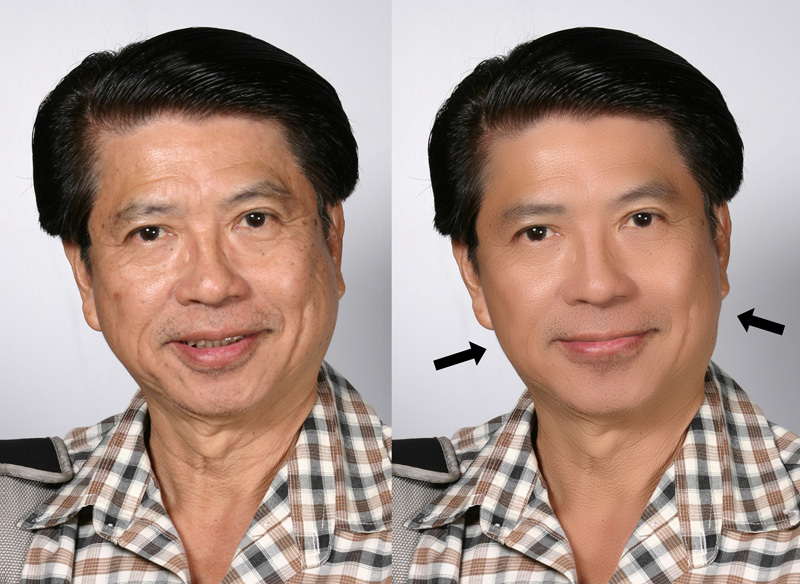 There is a portrait wrapping tool that can alter the facial expression for example the open mouth can be closed and you can put a smile on anyone, chin can be narrowed down and all this look natural which is the most important thing while retouching the photos. 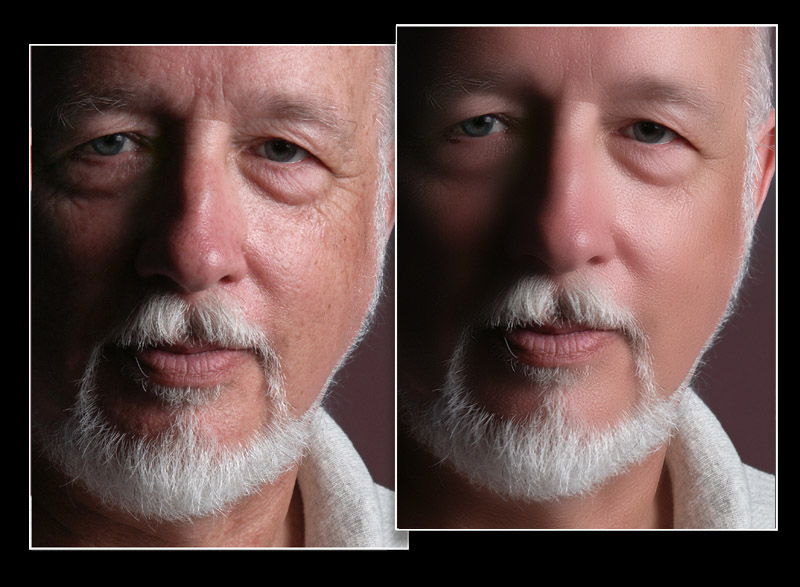 Portrait Colorization adds colors to the photos so your black and white old photos can be made colorful effortlessly. 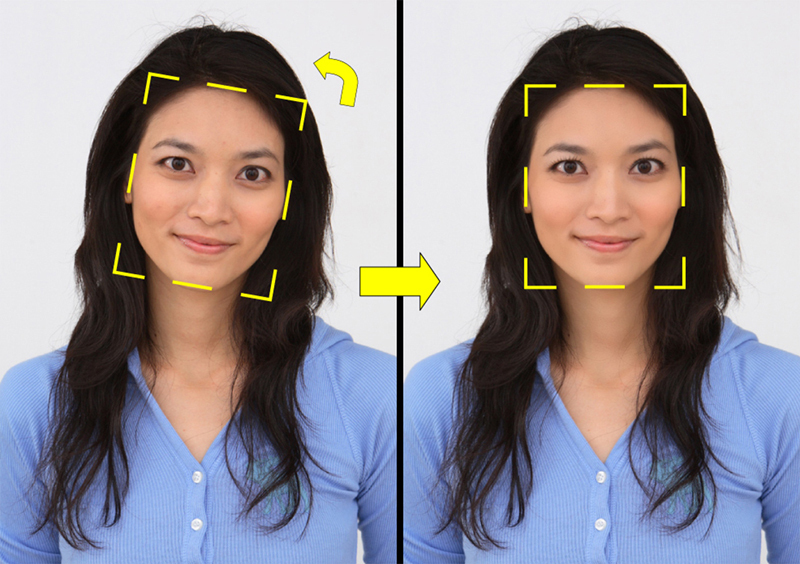 All of us wants to look beautiful and young hmmmm there is a tool named Skin Texture Editing which can be used to remove wrinkles, freckles, acne, moles and even birthmarks. Background of any photo can also be changed. 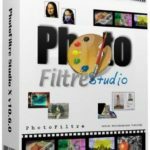 On a conclusive note we can say that CPAC Imaging Pro is a tool that can lessen the work load for the digital photography and retouching your photos has become a child’s play. Listed below are some of the features which you will experience after CPAC Imaging Pro fee download. Can acquire astonishing results within minutes. Portrait wrapping tool for changing facial expressions. Before you start CPAC Imaging Pro free download, make sure your system meets the minimum system requirements. Click on below button to start CPAC Imaging Pro free download. This is complete offline installer and full standalone setup for CPAC Imaging Pro. This will work for both 32 Bit and 64 Bit operating systems.